Professionally equipped Dance Studio in Southampton. 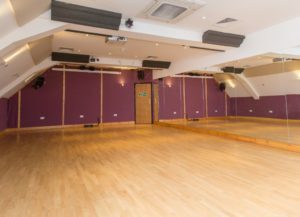 The dance studio is designed as a professional space for dance groups or choirs to rehearse in comfort with ample space. 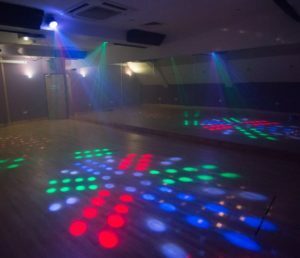 Our dance studio is approximately 6 x 11 metres (20′ x 36′ foot).